Henllan, last year’s Llandyrnog and District Summer League Champions, have started the season in fine form by winning both of their opening matches. 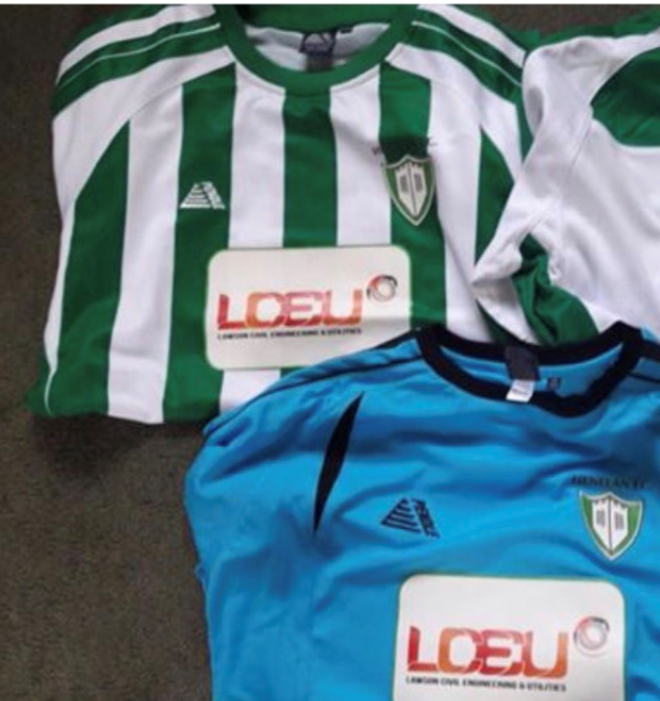 Tonight (Monday 24th April 2017) the team, who is sponsored by LCEU, plays against Caerwys away. This will be their only match this week as they have a bye in the Thursday fixture. Lawson Civil Engineering & Utilities Ltd is a winner at the RoSPA Health and Safety Awards 2017. The company achieved the Silver award in the prestigious annual scheme run by the Royal Society for the Prevention of Accidents (RoSPA). The company will be presented with the award during a ceremony at the ExCel, London on Tuesday, June 20, 2017. The award was achieved during a special year for the family-safety charity RoSPA, as it celebrates its centenary. 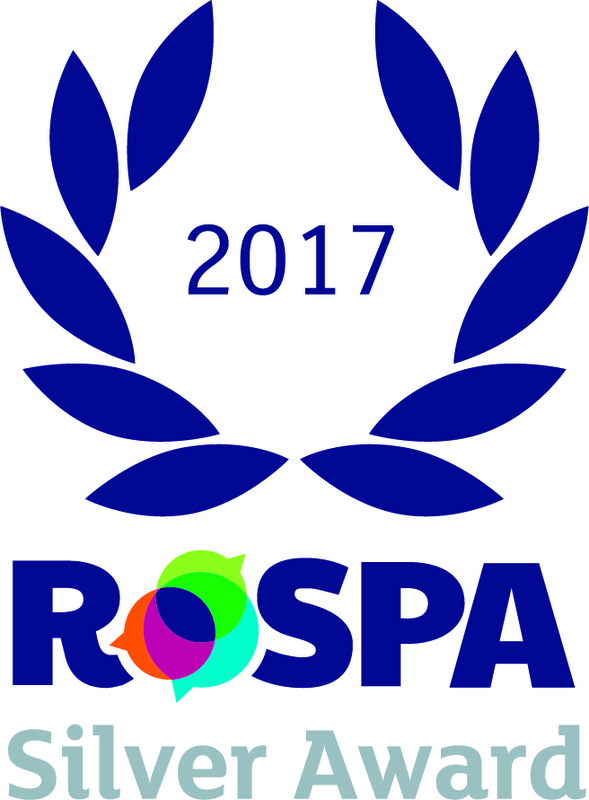 Through the RoSPA Awards scheme, which is open to businesses and organisations of all types and sizes from across the UK and overseas, judges consider entrants’ overarching occupational health and safety management systems, including practices such as leadership and workforce involvement. The awards are now their 61st year.